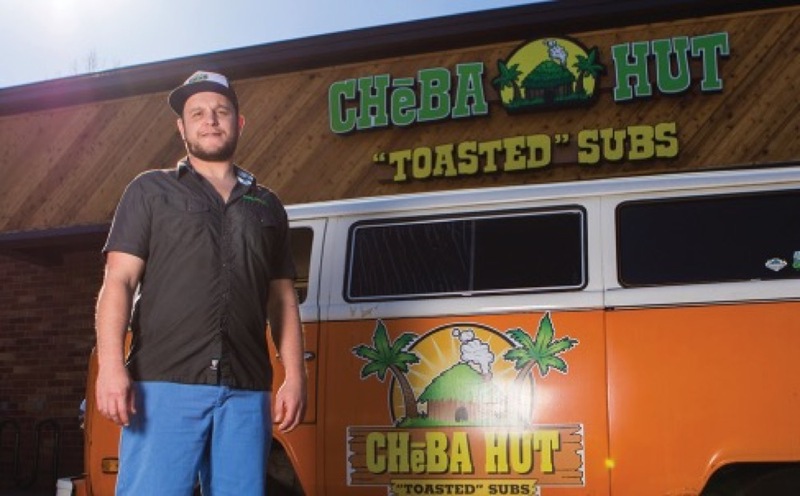 Cheba Hut: Franchisee Mashup from Cheba Hut Subs on Vimeo. 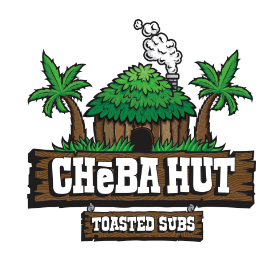 Cheba Hut is the quintessential “anti-corporation.” Since 1998, we have broken the mold of mundane, fast-casual concepts and set ourselves apart by becoming the first marijuana themed “joint” (pun intended). We are dedicated to combining locally sourced ingredients with a chill, eclectic environment where real food is served by genuine people. Over the past 20 years, we have seen steady growth and today our huts can be found in over 20 locations, across 7 states. We are proud to have created more than just a place people want to hang out at; we have turned our customers into raving, loyal fans and we have the numbers to prove it. Our unit economics are industry-leading! Do It Your Way: Embrace your individuality and those of your future customers. Enjoy a culture of freedom without the typical “rules” associated with successful businesses. 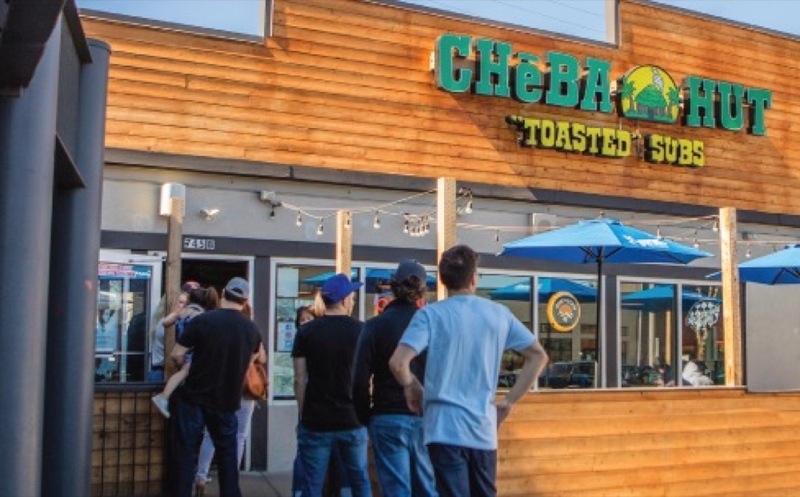 Keep It Simple: At Cheba Hut, there are no flat tops, no deep fryers, and no expensive hoods. Not only does this keep initial investments more affordable, it also creates an ease of operations. 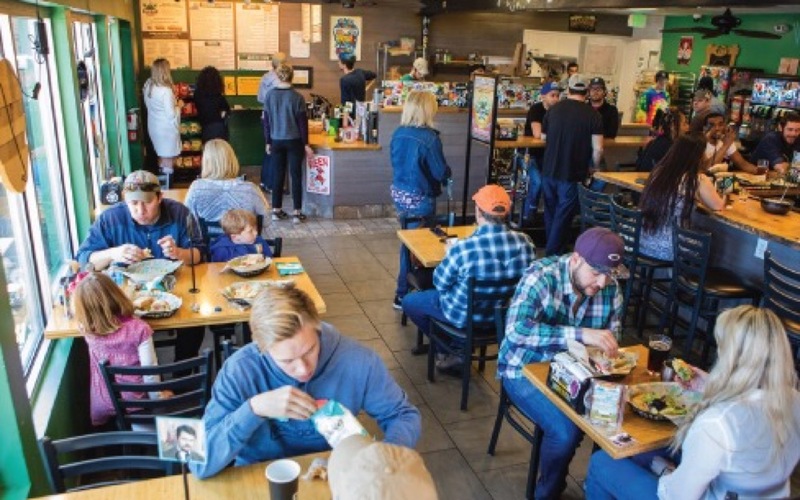 Create Raving Fans, Not Just Customers: Our Franchise Owners benefit from the recognition and reputation we have spent 20 years building. Embrace your Community: At Cheba Hut, we strive to break the mold and embrace the non-traditional. So, while there are guidelines that Franchise Owners must follow, we do encourage individuality. High Profits: We have average store sales of over $1.2 million which are growing by an average of 15% each year. It doesn’t take a genius to see we are the real deal by comparing us with the restaurant average of 1.5%-2%! Our Franchise Owners are seemingly relaxed and fun-loving; you’ll rarely catch them in a suit and tie. But don’t let that trick you into thinking they aren’t high performers. 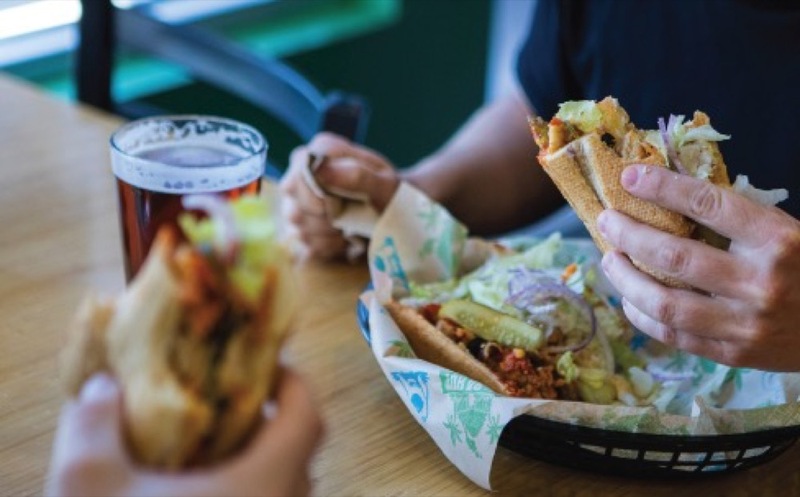 At Cheba Hut, we are driven to beat the other guys. We know we have a better product. We know we provide better customer service. We know we build real and lasting employee culture and we’re determined to prove all that out on the bottom line of our P&Ls. Cultural Alignment - You will need to be a fun-loving, people person who can enjoy interacting with your employees and customers as well as the wider community of Cheba Entrepreneurs. Driven to be the Best - Don’t get it twisted - we are all driven to be the best! While we like to have fun, we take pride in our industry-leading economics. You too should want to create extremely profitable, successful locations. Community Player - We seek out individuals who are excited by the idea of helping their local communities live a healthier life. You should also enjoy the idea of giving back. Each Franchise Owner is required to throw 2 parties/concerts each year as a part of giving back to their loyal customers. Desire to Grow - Having restaurant experience is considered an advantage in our evaluation process, but it’s not essential. You should however, have a strong business background, be a “people person,” and have a desire to scale into multiple stores.